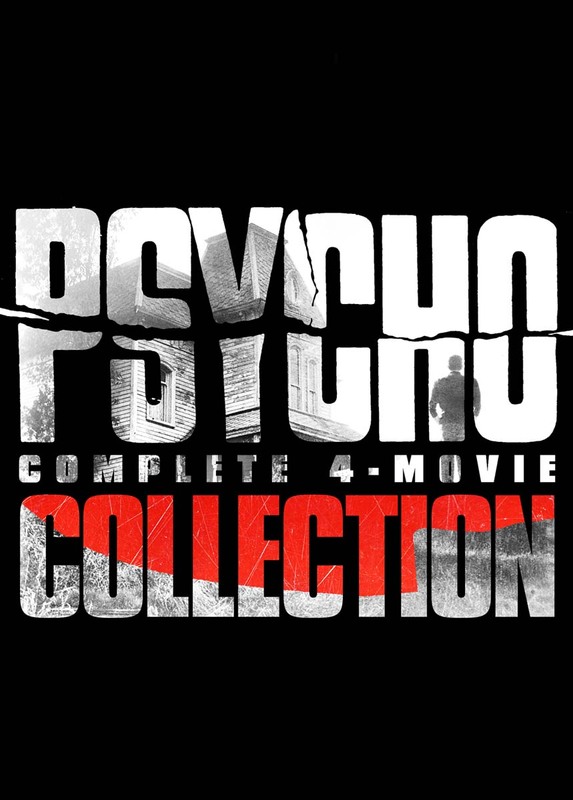 Check into the motel where guests never check out in the Psycho: Complete 4-Movie Collection, featuring all four thrillers starring Anthony Perkins as the notorious Norman Bates – including the iconic original directed by the Master of Suspense, Alfred Hitchcock. In Psycho, a secretary (Janet Leigh) checks into the remote Bates Motel run by a shy young man (Perkins) with what appears to be a domineering mother. In Psycho II, Norman returns to his family home after 22 years only to be haunted by his past. Old habits die hard when Norman falls for a former nun and angers his jealous mother in Psycho III. Finally, in Psycho IV: The Beginning, Norman calls in to a late-night radio show and shares disturbing memories of his childhood with Mother.